Diary of an amateur triathlete: Resurrected! I've decided to breathe new life into this blog again to symbolize my return to endurance training. It's been a year since I posted. How did that happen? I guess life got in the way. Once the school year started in 2016-17, I dove into the classroom and didn't surface again until June. Now that I've had the whole summer to work on myself, I've been doing lots of training and lots of reflection. 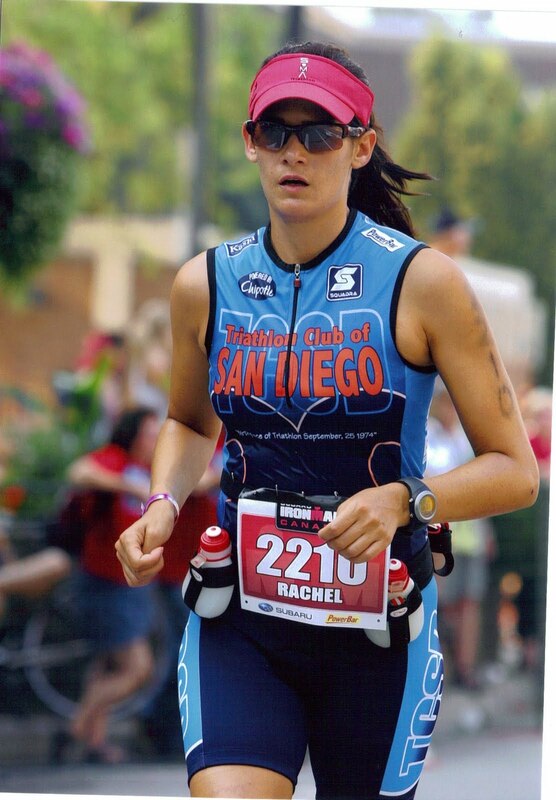 I've realized that endurance sports are a strong part of my identity (as well as teaching). My goal this year is to somehow meld the two. I've worked hard to gain a modicum of fitness this summer, and I'm not going to give it up easily. I'm signing up for races and can't wait to give you some race reports! (See sidebar for list of races). Another goal I have is to not lose myself in the endurance training either, but to lead a more balanced life between work and play. I want to workout at a sustainable level. Burning out is not fun, and it's taken me years to recover. I ran in Wunderlich Park today, a hilly, shady network of trails in the Woodside area. It's gorgeous, quiet, and full of redwoods. I felt like my complete self as I battled the hills, huffing and puffing, refusing to walk. It was exhilarating. For those 7 miles, I felt lost in my footfalls. I savored every minute of it. I'm excited to see where this journey will take me. In addition, I'm turning 40 in October. I'm using it to motivate me. I'm excited to get my mojo back. I'm considering doing another Ironman. I didn't think I wanted to do that distance again, but after a few weeks of reflection, I've realized I have the hunger again. It would be a great way to get redemption. I can't think of a better birthday present for myself. Now the question is, which Ironman? I would love to pick one in the summer when I'm not teaching. Any suggestions? Hurray! You are back!! I highly recommend Ironman Zurich, it has the cleanest and most beautiful lake swim.